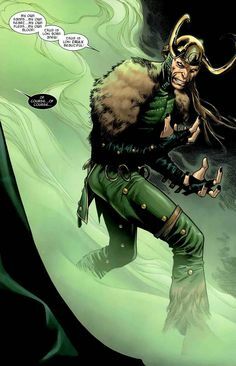 Loki is a son of the King Frost Giant, Laufey that Odin killed. Once the King of Asgard saw Loki as a baby he took him in and adopted the child as his own. The boy would grow up next to Thor who would end up being the heir as the ruler of Asgard. Jealousy grew within Loki. 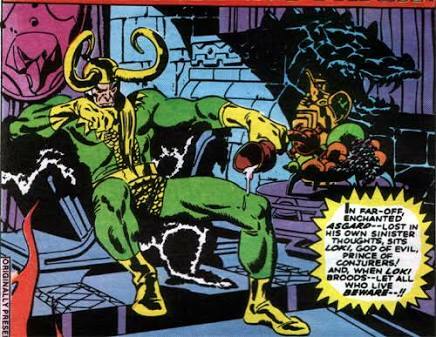 He learned magic and fighting styles to attempt to steal the throne for himself and kill Thor. 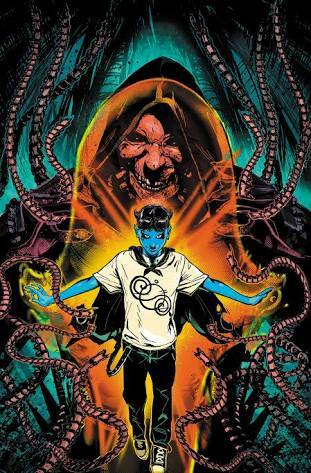 As a young boy, Klarion grew up in an alternative magical dimension, Limbo Town, with a society which he felt disgust toward due to its unfair rulings and idealisms. He soke into the multiverse as he almost killed his abusive master. If you think this may be an obvious win you must be unaware of the two combatants in the battle. 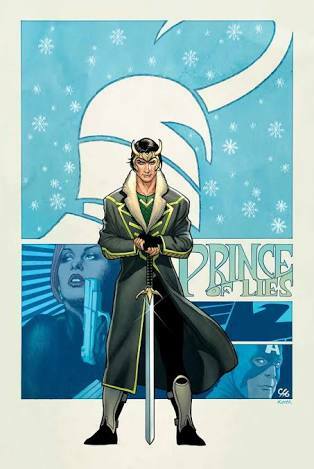 Before we begin we will choose the current version of Loki who is a teenage boy at the time of writing this. Interestingly enough the form will match his opponent. 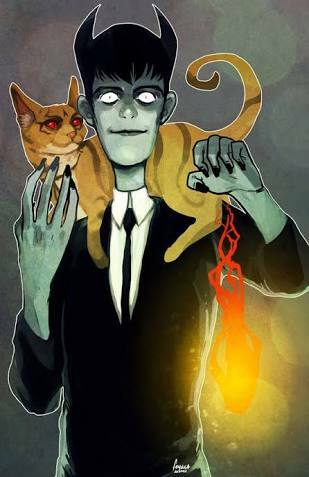 Klarion’s cat, Teekl will be allowed in this battle since the animal is a very pivatal part of the Witch Boy. Now, let’s look into the main portion of this battle which is magic and sorcery. 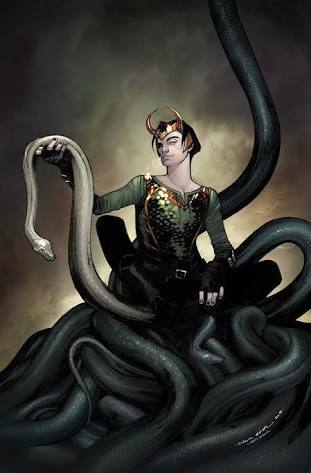 Loki’s sorcery matches that of Karnilla who is the most skilled magic user in Asgard. 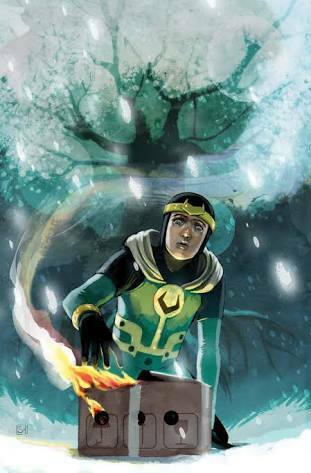 Loki Laufeyson has the power of fire energy/concussive blasts, teleportation (through dimensions), flight, force fields, size alteration, transmutation, illusion, hypnosis, shape-shifting and etcetera. 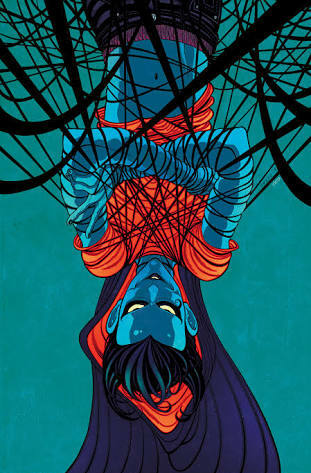 As for Klarion the Witch Boy he should not be messed around with either as he can dimension travel, energy project/absorb, use telekinesis, predict events, shoot Eldritch blasts, mind control, hypnotise, phase, size alterate, transmutate, use illusions and etcetera. Unlike in the movies Loki cannot mind control beings (just hypnotise) while Klarion can. This is no problem for Laufeyson since he could block any of the psionic invasions as he can deal with them easily. 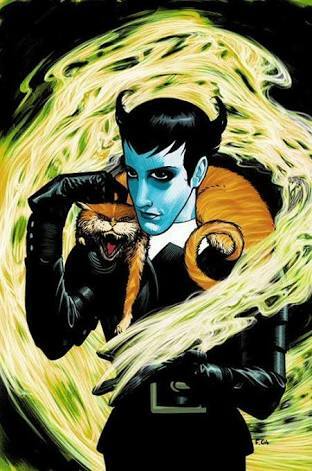 What Loki should fear, instead is Klarion’s ability to join with his loyal cat, Teekl, into becoming a very dangerous beast known as Horigal. 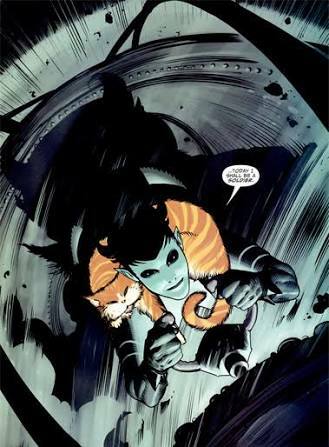 This beast becomes stronger, faster and remains all the mental and intellectual abilities of Klarion. It should be mentioned Klarion can control the dead with his wand, Cruciform. This would put the anti-heroes neck in neck. 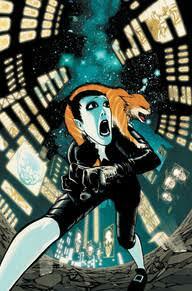 Klarion has the lead due to his superior physical attributes so let us see if Loki has anything to offer physically. 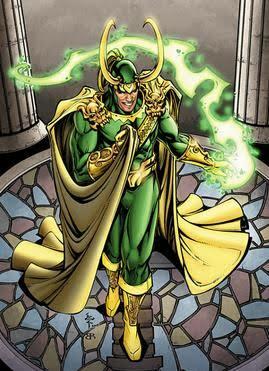 Loki can give himself a power boost with his magical powers. The God can lift up to 50 tons and if he pushed himself he could punch out a tall building. Same enhancements could be applied for the character’s speed. Loki has Asgardian-level durability, but yet again with magical enhancements he is able to survive fatal explosions/blasts, falls from deadly heights, and bullets. Stamina can stand for 24 hours without tirying and that’s without magical attachments. The God of Evil can wield the magic sword Leavateinn with great combating skill set. He also has Asgardian healing and with magic he can be almost unkillable. He can regenerate broken or cut off limbs including his head. 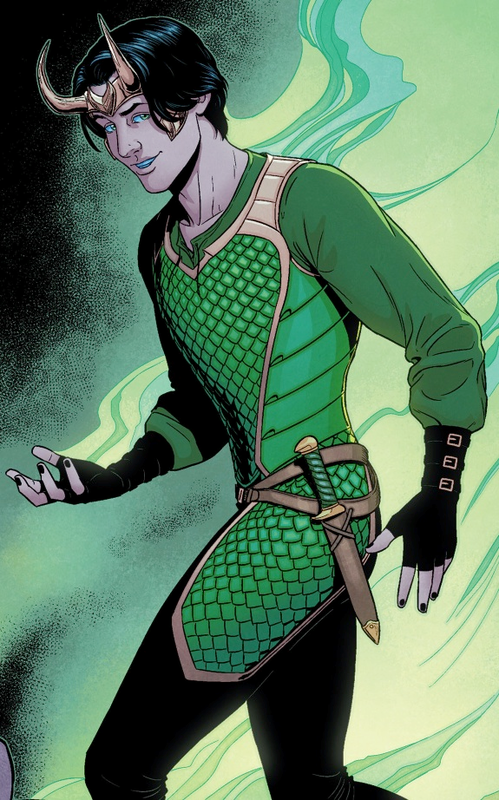 Loki has defeated way greater threats than Klarion did and if he’s careful at the Witch Boy’s ability to steal magic, Loki could win this fight. You better have been a giant fan of this new part of Marvel vs. DC. Greatest apologies for my current lack in attendance but my fulltime return will be near. The quality of this post may have suffered due to my absence so, don’t let that fool you and check out my other Marvel vs. DC fights.